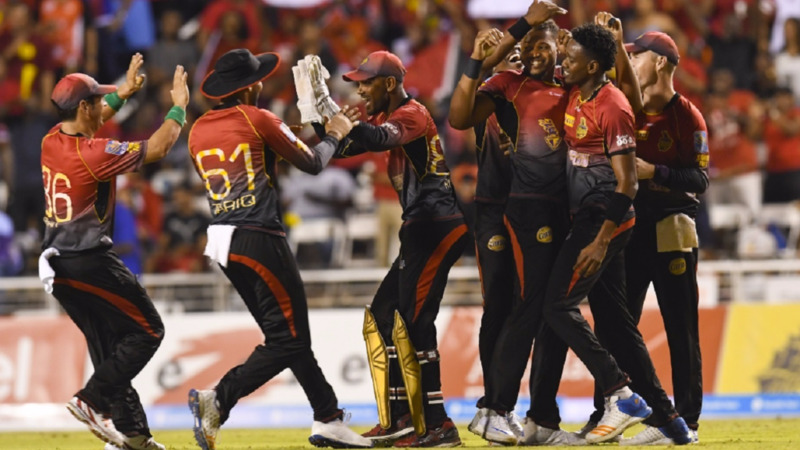 The National Lotteries Control Board (NLCB) has signed on again as an official sponsor of the Trinbago Knight Riders (TKR), the defending Hero Caribbean Premier League (CPL) champions. 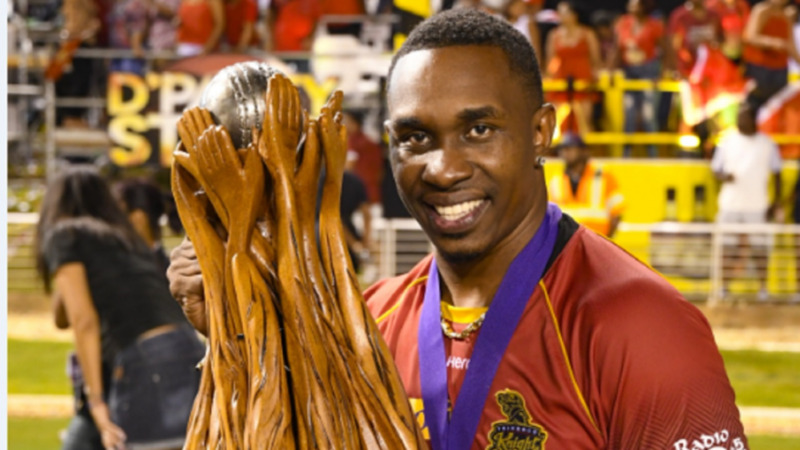 The NLCB says this renewed partnership matches the ambition of the TKR squad, which is looking to become the first CPL team to win back to back titles, and also the first franchise to win three CPL trophies. 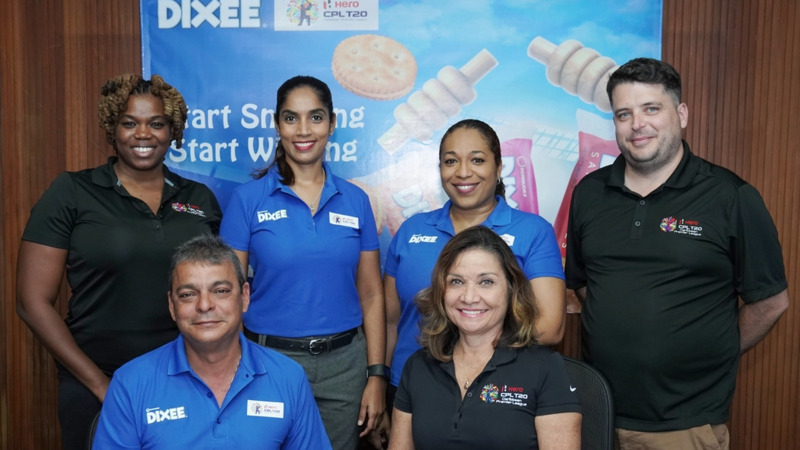 “In addition to community, education, youth and culture, sport is one of T&T’s cornerstones, and we hope once more help TKR showcase the spirit, resilience, and inspirational essence of the country,” Worrell added, on behalf of the NLCB Board of Members. The NLCB sponsors various sporting programmes from grassroots activities to national teams in the fields of football, tennis, basketball and golf. 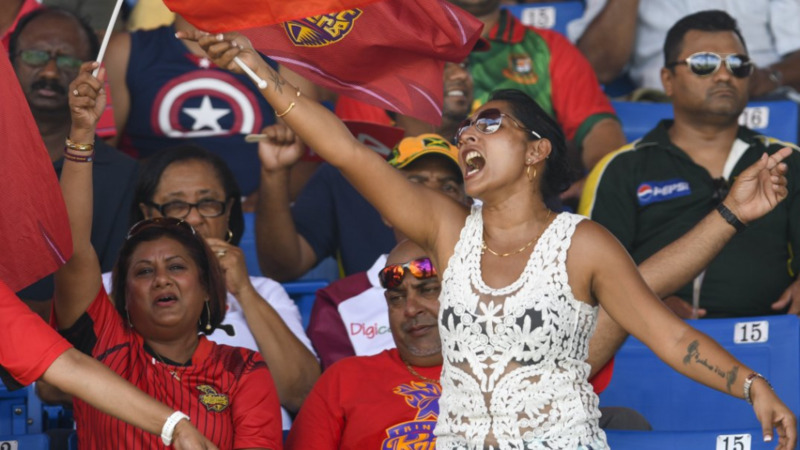 The NLCB says that partnering with a winning brand such as TKR helps the brand uplift T&T on the world stage and highlight the nation as a hub for sporting tourism.